PEUGEOT is introducing a new limited-run special edition of the hugely popular, award-winning 208 hatchback. The new ‘208 XS’ brings an additional trim level to the already extensive range and is arriving in UK showrooms soon, with enhanced personalisation and increased desirability. 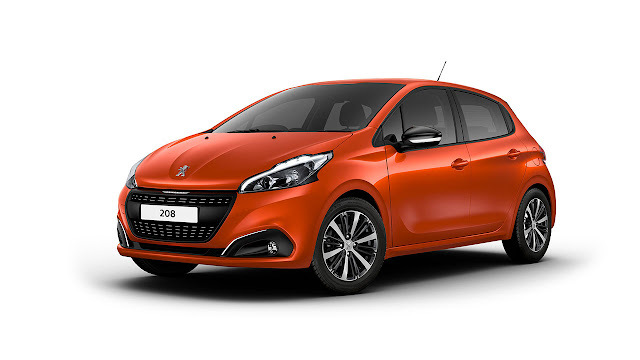 Available with one of the most efficient engines in its segment - the 1.2-litre PureTech 82hp petrol engine - the 208 XS comes in both three and five door body styles and builds on the Active model’s impressive specification. The 208 XS model features 16’’ alloy wheels, front fog lights, exterior personalisation and white paint as standard. 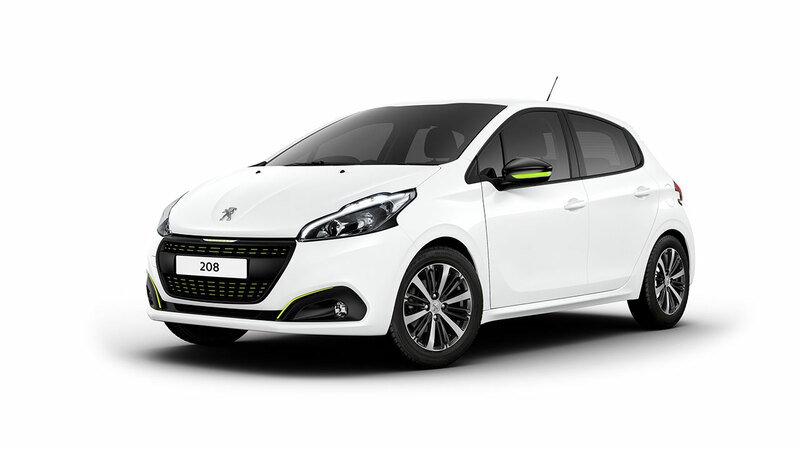 The special XS edition is limited to just 2,000 vehicles and brings additional personalisation to the package for as little as £100 more versus a 208 Active taken in Bianca White. Those lucky enough to order the 208 XS have a choice of five colours and two exterior personalisation packs. Bianca White, Nera Black metallic or the Ice Silver textured paint come with the Lime Yellow exterior pack. Virtual Blue and Orange Power metallic come with the Menthol White exterior pack. These five colours were chosen specifically to complement the exclusive personalisation available on the 208 XS variant. This includes 16” Technical Grey Titane alloy wheels, Equaliser grille with gloss black surround, gloss black door mirrors with coloured accents in Menthol White or Lime Yellow and Fog light finishers. To further distinguish the XS from other variants, XS badging is present on both front wings. The PEUGEOT i-Cockpit® is unique to the brand and embodies the driving characteristics of the PEUGEOT 208, being agile, intuitive and safe. The compact sports steering wheel offers precise steering and improved manoeuvrability while the 7” multifunction colour touch screen puts all the functionality at the driver’s fingertips. Plus the raised instrument panel allows all driver information to be accessed without taking the eyes off the road. As well as the additional standard equipment, all 208 XS models also benefit from: 7” multifunction colour touchscreen with Carplay®, DAB radio, Bluetooth and USB, Cruise control with speed limiter and air-conditioning.